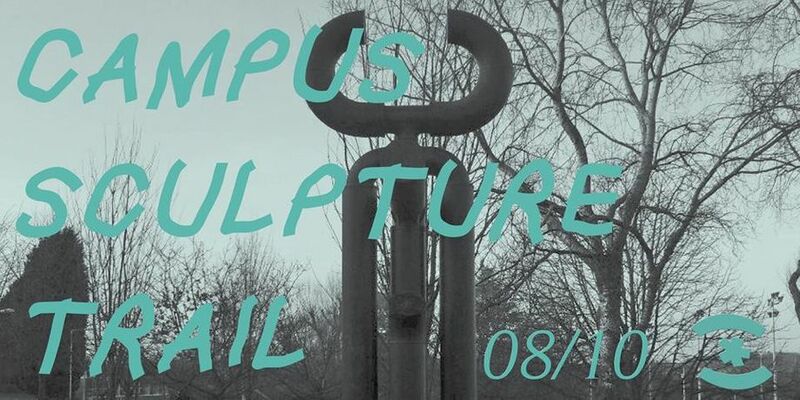 Join Dave Bell for a tour of public sculpture on the University of Loughborough Campus as part of Modern Painters, New Decorators latest project Sleeper, Giant. Dave Bell is the Programme Co-ordinator for LU Arts, where he works with the University's art collection, assists the Radar Loughborough Contemporary Art programme and explores the links between research and art practices. His academic research explores utopia(nism) and struggle within, against and beyond ecological crisis, colonialism, and the state. 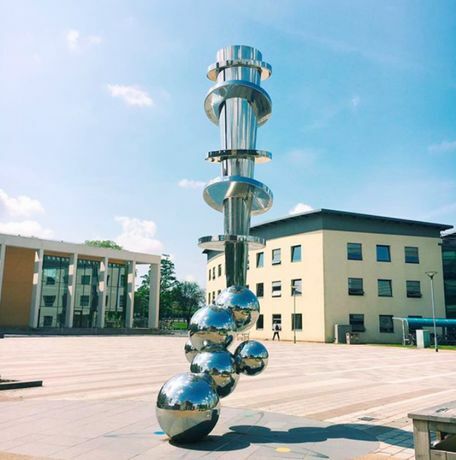 Loughborough University has a varied public sculpture collection which includes newly commissioned work by Paul Wager (pictured) and historically important works by Lynn Chadwick, Bernard Schottlander and Peter Laszlo Peri. A number of Loughborough University academics also have an interest in public sculpture. No prior experience or knowledge of contemporary art is required to attend this event. Tickets are £2 and are limited due to capacity. Booking essential. Please meet outside the LU Arts Office, Martin Hall from which the trail will proceed. When you think of public sculpture, where does your mind go? This strange meeting point between a private mind and a public space. History, identity, community made physical. So often when we come across public sculpture we feel indifferent. This exhibition and book were brought together to build new relations with the artwork around us. The sculptures that stands alone in our town centres, which mark and frame our motorway landscapes. Art that belongs to us the public. The project started with an invitation from Modern Painters, New Decorators to artists from across the UK to write texts that created new emotional, intellectual or physical connections to pieces of public sculpture. In return we received poems, essays and short stories as diverse as the monuments that litter our land. But they are united by this common goal. To engage. 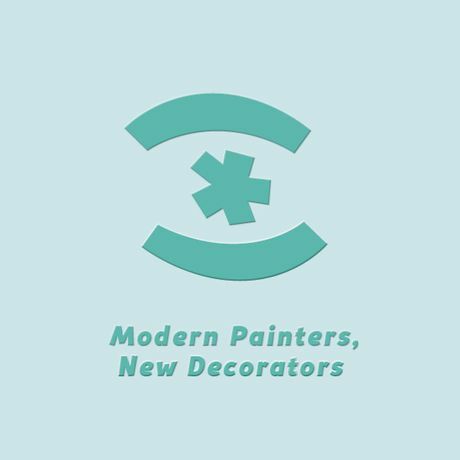 Using these texts as a starting point the Modern Painters, New Decorators team, which is made up of artists, curators, illustrators and craftspeople, has made prints, sculptures, fabrics and installations that combine together to respond to and present the texts. The book, an 84 page soft back bound colour book, will be exclusively for sale across the course of the exhibition in limited supplies. It features texts by George Chinnery, Coco Crampton, Claire Davies, Mateus Domingos, Adham Faramawy, Colette Griffin, Ian Jackson, Aoife Mullan, John Plowman, Sarah Roberts, Ariane Schick, Tom Sewell and original prints by David John Scarborough. With thanks to donations from the general public.